Get your winter accessories sorted now. 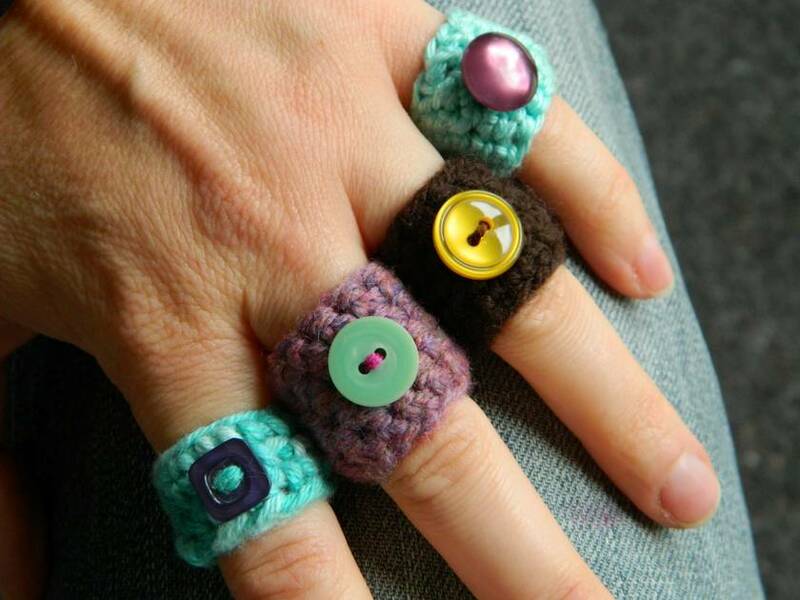 Choose from a range of funky & cozy crochet rings with buttons. 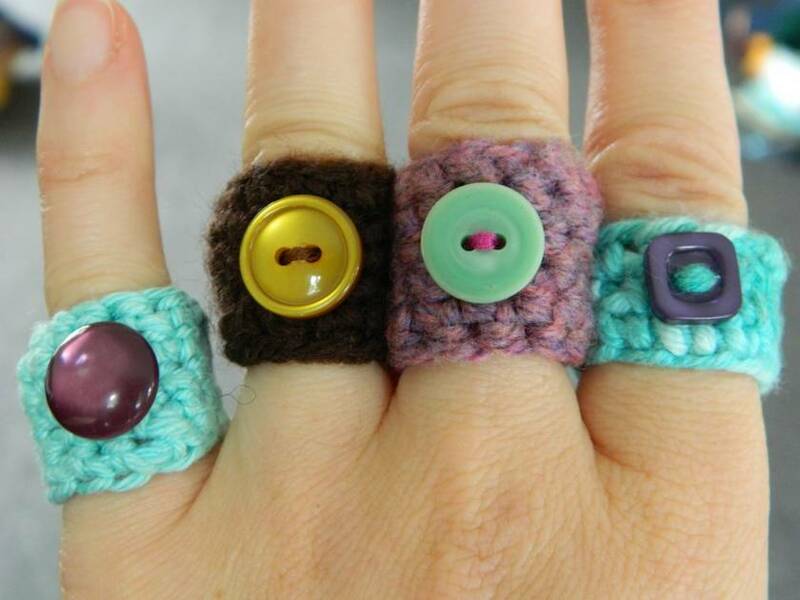 Each ring is one of a kind so please indicated which one you'd like. Sizes vary slightly, so please use the finger I used in photo as a rough size indicator. They will give a little once worn. If you are from somewhere else than New Zealand please contact me and I can get back to you with postage. Thanks. Contact b_alarm to enquire about payment or shipping options.